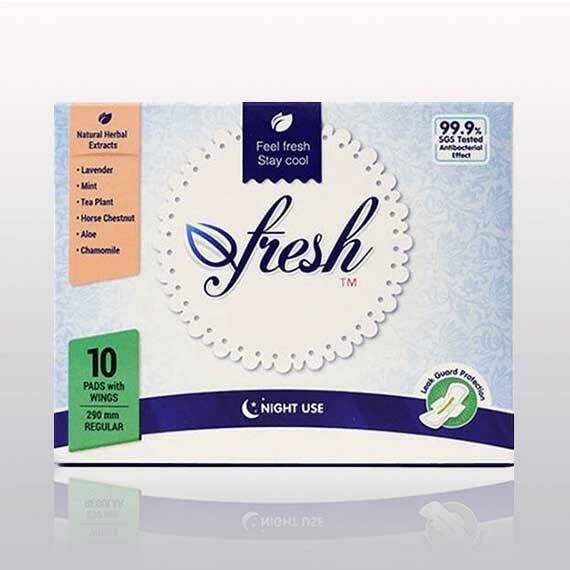 AFRESH Night Use Pads are the first menstrual pads with Twin-double wings design. 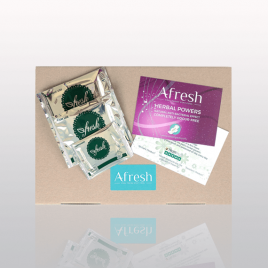 It gives you that clean and fresh feeling for up to 10 hours. Its Liquid-Locking Gel and Leak-guard contours help give you protection where you need it most.